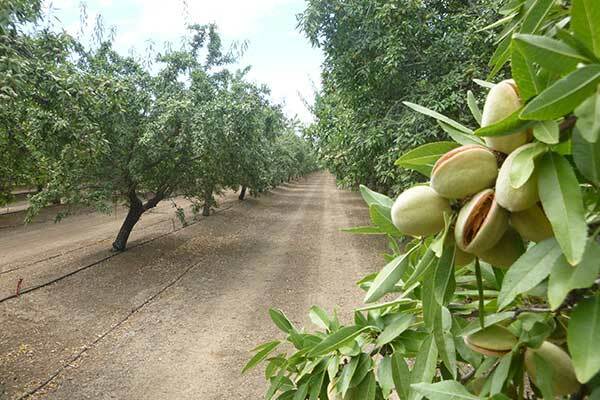 We supply buyers from every part of the globe with high quality almonds they can rely on - each and every time. We continue to invest in technology and state-of-the-art equipment to deliver the highest quality product. These investments result in less chipping, breaking and foreign material throughout the entire process. 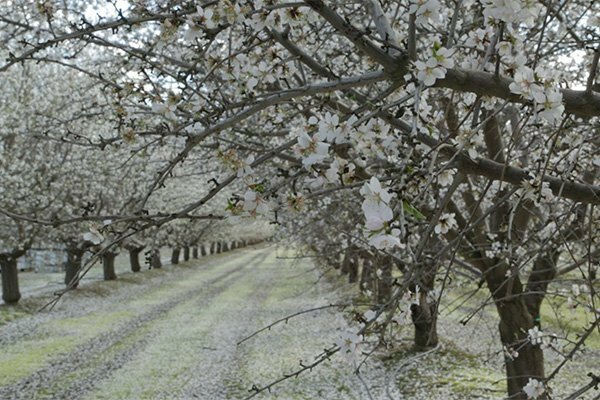 For over four generations, the Parreira Family has been farming in Los Banos. 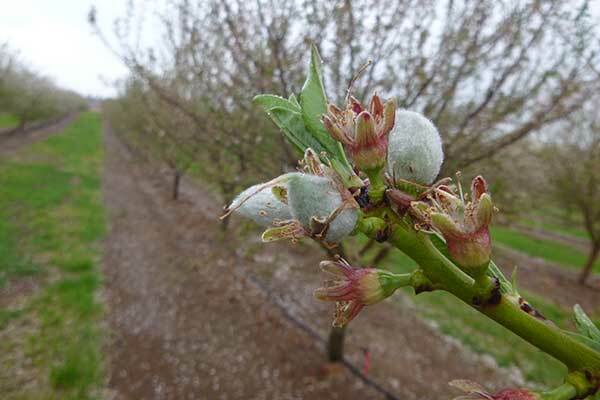 As farmers, we are Mother Nature’s caretakers and protectors and we take that responsibility seriously so our orchards, as well of those of our growers, are farmed in a sustainable manner. 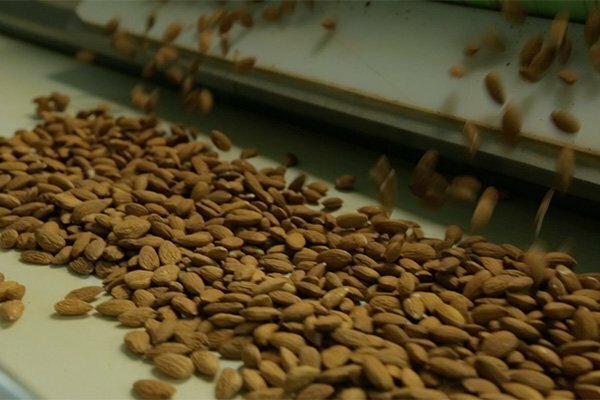 Our hulling and shelling operations are conducted by Parreira Almond Processing Company. 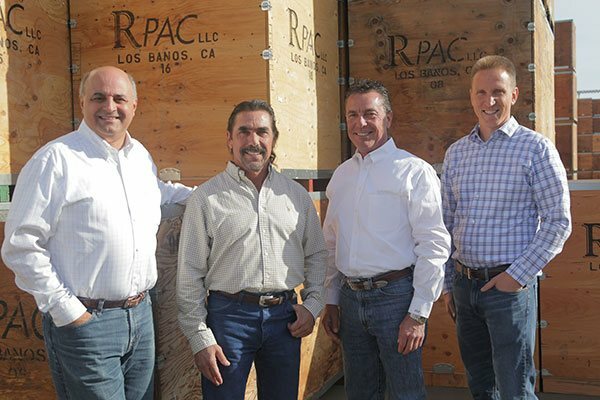 This part of our operations was established in 1973, making us one of oldest huller/sheller operations in California. 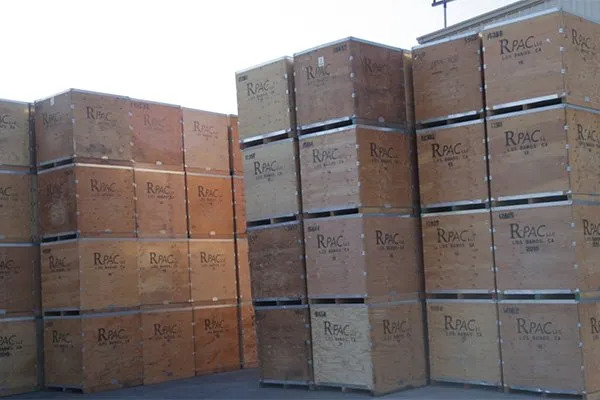 RPAC processing efforts focus on gentle handling to ensure a high-quality product. Along with our family’s yield, we also process the harvest of our selected growers. Our annual output has grown significantly since 1986, and through careful and monitored investments, it continues to grow.